Accident and Injury Lawyers spent a tremendous amount of time studying the mechanics of an accident. 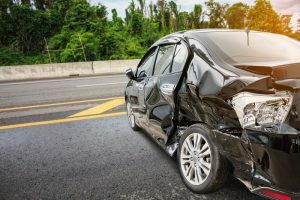 If your personal injury claim involves a vehicle, it is important to review things like accident reports, law enforcement notes, and associated medical materials to confirm the causality of the accident or collision. In claims for negligence in North Carolina, proving liability is incredibly important. It is also equally important to anticipate and disprove, when possible, defenses such as contributory negligence in North Carolina. 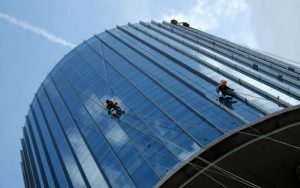 Claims involving the North Carolina Workers’ Compensation Act, which some may refer to as “Work Comp” or “Workmen’s Compensation” in North Carolina, requires a different approach. Unlike claims involving the NC Tort Laws, where proving who is at fault, the NC Workers' compensation Laws focus on compensation for lost wages and permanent injuries, with the mindset that the employee will, if able, return to work. The NC Work Comp laws assume the North Carolina Workers’ Compensation Act applies to all employees and all employers, understanding there may be certain exceptions. That is much different than claims for damages involving the determination of negligence and fault. 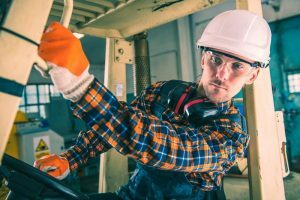 Workplace accidents and the legal claims for on the job injuries may also require analysis into causality, especially for claims like repetitive motion injuries and disabilities due to PTSD Post Traumatic Stress Disorder. 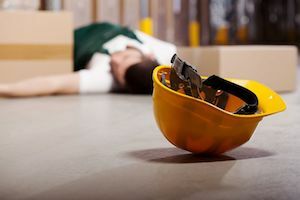 The sudden injuries seen in a factory production line and construction site falls also require documentation as to the nature and extent of the injury or loss. Other than claims for a workplace fatality or job-related death, a Work Comp personal injury lawyer may encounter efforts by employers, employer doctors, and insurance company adjusters to minimize the level of damages or need for surgical intervention, vocational rehabilitation, and other restorative medical care after a serious workplace injury. After suffering a personal injury, you likely have piles of medical bills to pay, property to repair or replace, and possibly even lost wages to make up for the time that you spent recovering. It can be tempting to simply accept the insurance company’s first offer for compensation, but there are times when insurance companies will be shorting you the compensation that you truly deserve. ll be on your side, seeking the payment and appropriate compensation under the NC Accident Laws and NC Workers’ Compensation Laws. Whether you were hurt in a car accident or another situation, you deserve to be compensated for your medical bills, lost wages and other damages. Our attorneys are well-respected by many insurance companies, and we know how to negotiate for the compensation our clients deserve. If you have lost someone you care about due to wrongful death, our firm will pursue all of the damages you are entitled to under North Carolina’s Wrongful Death statute. Nothing can replace your loved one, but we can help you hold the responsible party accountable for their actions. Do not let the insurance company convince you to accept less compensation than you deserve. 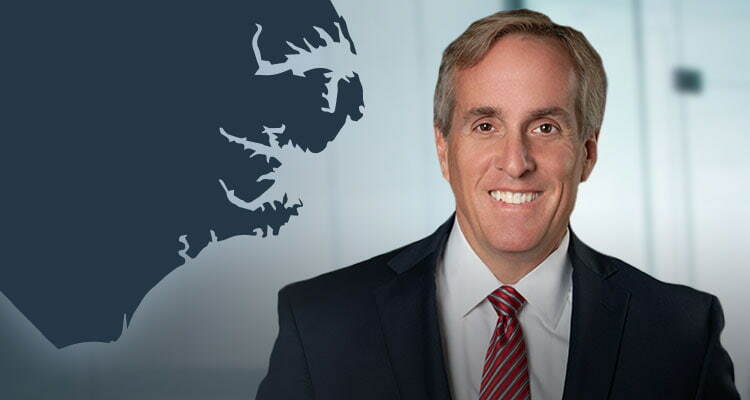 Through strong negotiation and aggressive litigation, our attorneys will protect your interests and fight for the justice that you deserve. If you were hurt because of someone else’s negligence or wrongdoing, it is important to contact a lawyer right away. During your free initial consultation, one of our personal injury lawyers will explain how the law relates to your situation and how we can help you pursue the compensation you may be entitled to. After my accident, how do I obtain compensation? https://www.youtube.com/watch?v=rCcpHLsC7lQ After my accident, how do I obtain compensation? How are car accident claims handled in North Carolina?